BARCODESCANNER.CO.ID | Harga Symbol LS9203 murah garansi resmi dan info price list distributor Symbol LS9203 Jakarta,Surabaya dan Indonesia. Jika anda mencari Barcode Scanner Omni berkualitas, anda dapat melihat review dan spesifikasi Symbol LS9203 secara lengkap disini. Berbagai informasi seperti pricelist dan daftar harga Symbol LS9203 murah dari symbol, serta produk Barcode Scanner Omni lain dapat anda peroleh di website kami. Anda juga dapat menghubungi dealer atau distributor Symbol LS9203 di Jakarta, Surabaya atau di kota seluruh Indonesia. Untuk informasi lengkap hubungi hotline kami di 0823-0123-8000. Improve operations with affordable advanced data capture. Easy to use, deploy and maintain, Symbol's LS9203 omni-directional presentation scanner gives you a high-value choice for seamlessly integrating advanced data capture into your point-of-sale (POS) environment at an affordable price. Designed to speed the checkout process for customers while improving sales tracking and inventory management LS9203's high-performance handheld and presentation scanning capability enables your POS employees to work faster and more accurately. And durable construction protects it from the shocks of heavy use, extending the life of your investment. Even the most durable products need a support plan. That's why Symbol covers every aspect of your mobility solution from network design to ongoing operations providing unsurpassed breadth and depth of coverage to ensure all of your services and support needs are met. For the LS9203, Symbol offers two programs for replacement services beyond the standard warranty. Service from the Start - Bronze ensures three-day turnaround of a replacement unit, priority call response and escalation, as well as more comprehensive device coverage, including cosmetic repair and automatic application of engineering changes. Service from the Start - Advanced Exchange provides the same benefits as the Bronze program plus next business day delivery of a replacement unit. The Symbol LS9203 is warranted against defects in workmanship and materials for a period of two years (24 months) from date of shipment, provided the product remains unmodified and is operated under normal and proper conditions.NOTICE: Repairs of this product may require the use of Symbol proprietary parts (and/or Symbol proprietary information). Symbol will sell these parts (and provide this proprietary information) only to end-user customers for self-service. It is Symbol's policy not to sell these parts to third-party service providers and not to allow a third-party service provider to act as an ordering or receiving agent for the parts necessary to repair this product. Applicable in the U.S. For all other countries, please contact your Symbol account manager or the local Symbol Customer Service representative in your area for further detail. Produk Barcode Scanner Omni Symbol LS9203 murah dan berkualitas dari BarcodeScanner.co.Id (Hitechindo) dilengkapi dengan garansi resmi dari distributor di Indonesia. Dengan harga yang cukup bersaing, produk Barcode Scanner Omni Symbol LS9203 adalah salah satu alternatif terbaik. 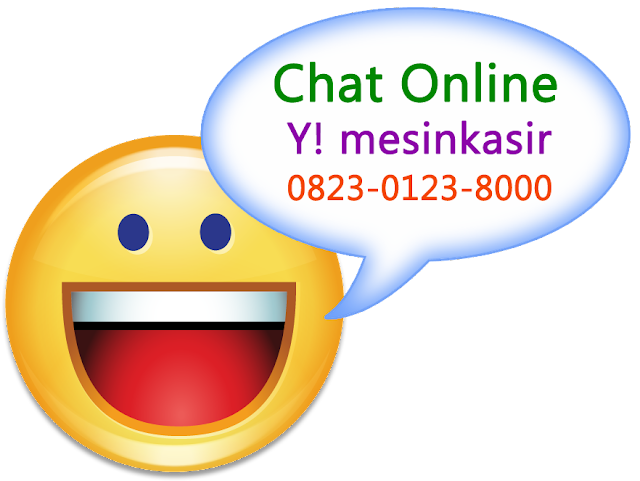 Untuk informasi update dan terbaru harga Symbol LS9203 atau informasi daftar harga symbol lengkap, anda dapat menghubungi marketing kami di hotline 0823-0123-8000. BarcodeScanner.co.Id (Hitechindo) adalah toko online dengan produk antara lain Barcode Scanner Omni. Kami men-jual Symbol LS9203 murah dan garansi resmi. Dapatkan info produk, review, spesifikasi, price list Barcode Scanner Omni dan daftar harga Symbol LS9203 baru langsung dari distributor Symbol LS9203 jakarta, surabaya, bandung, medan, makassar atau dealer resmi symbol di seluruh Indonesia.